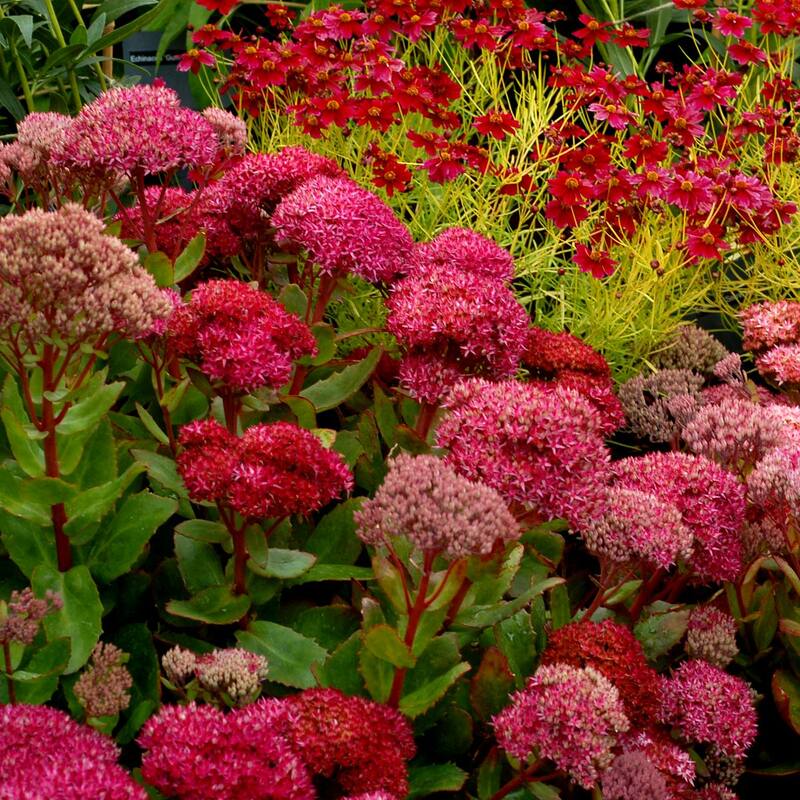 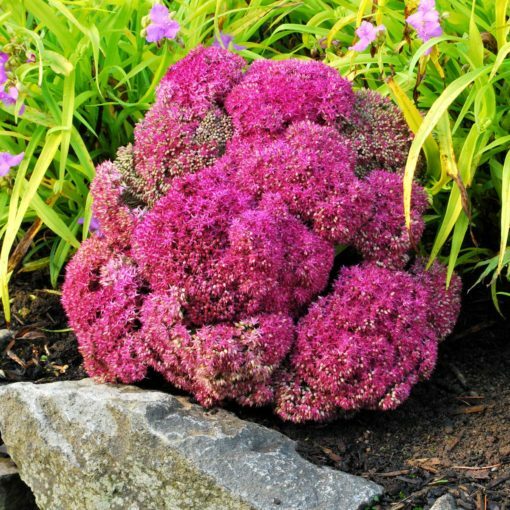 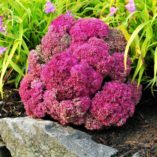 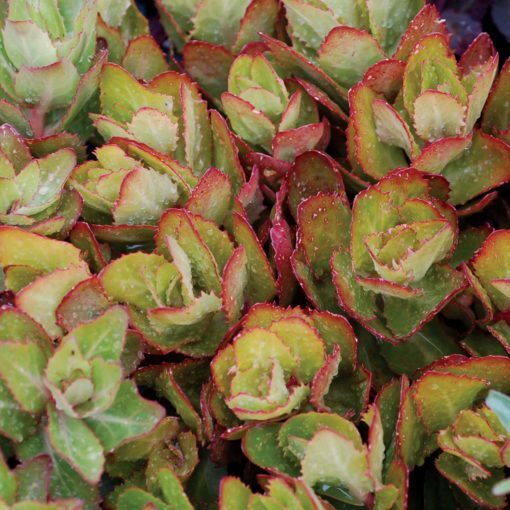 Sedum ‘Birthday Party’ | TERRA NOVA® Nurseries, Inc.
You don't want a birthday party to flop, nor do you want your Sedums to! 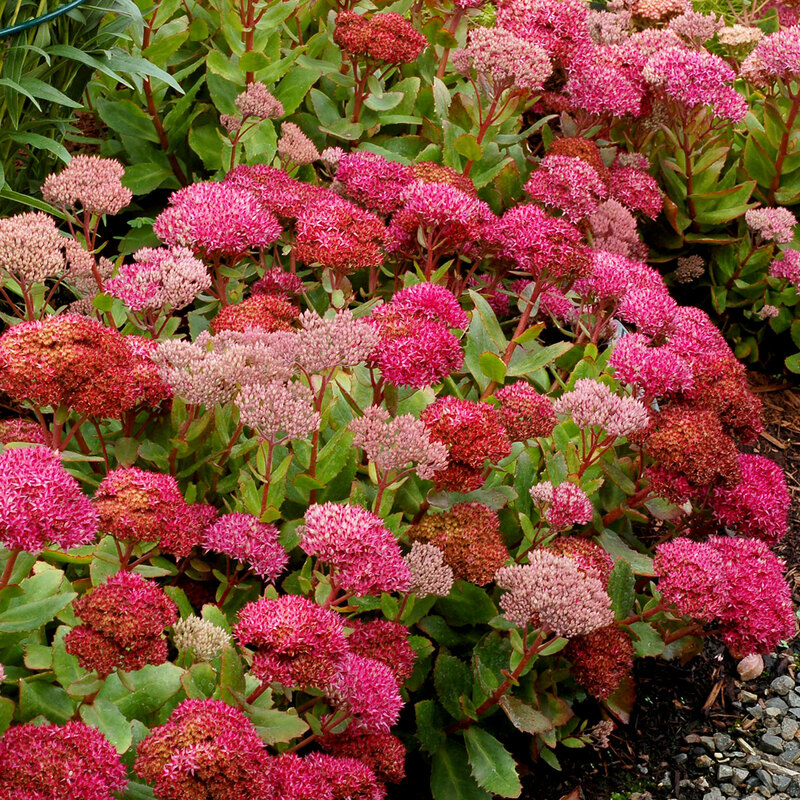 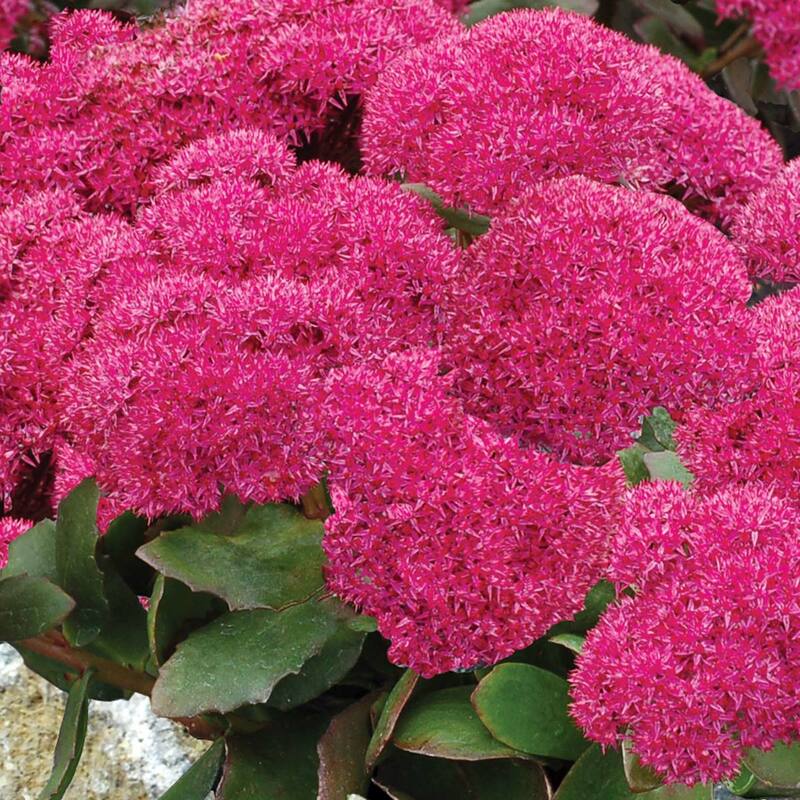 This outstanding Sedum from our PARTY HARDY™ Series will dazzle you in late summer or early fall with its huge, deep rose pink flower heads atop solid, compact foliage that doesn't fall apart. 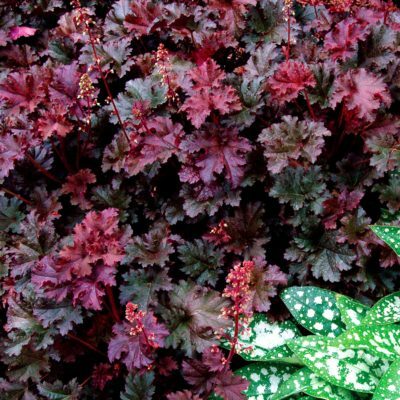 The succulent leaves are deliciously tinted purple-maroon which provides color before the blooms light up the garden. 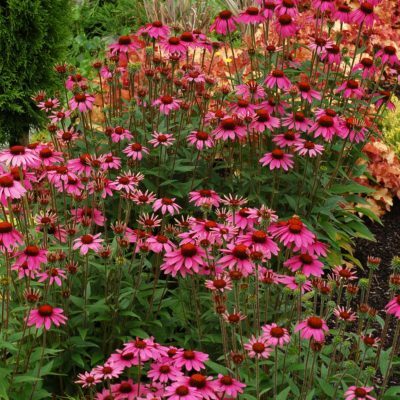 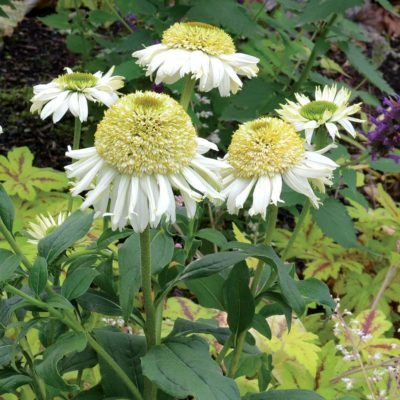 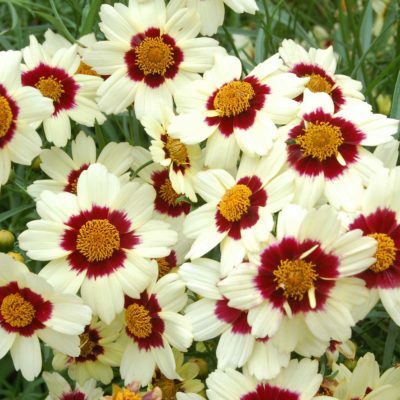 7" / 20" / 11"
It has a very short and compact habit with very large deep rose pink flower heads. 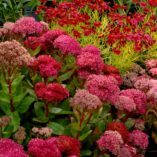 Compared to 'Class Act' or 'Mr. 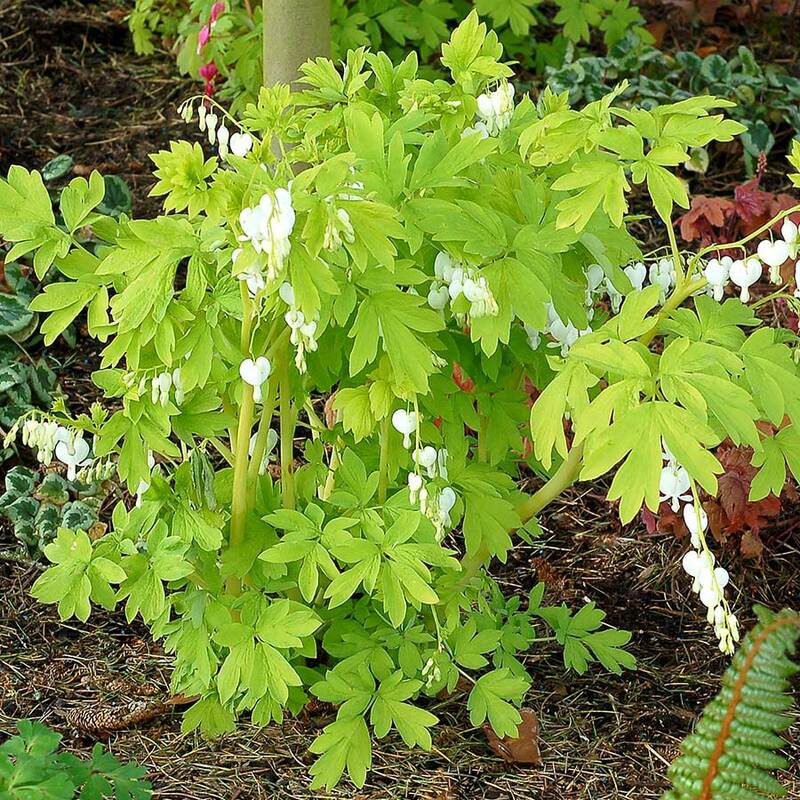 Goodbud' it is shorter with darker foliage.